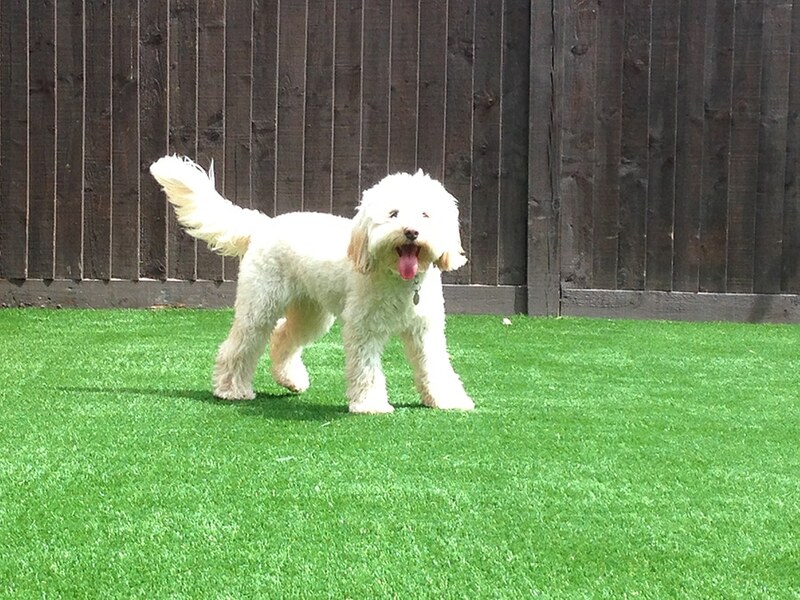 Is artificial grass dog friendly the right question? So is it the right question… err sort off. Now if you’re wondering whether to have artificial grass because your dogs are wrecking the garden, the simply answer is yes have artificial grass. I see nearly every other artificial grass company out there saying that their grass is dog friendly and to be fair they’re all right. By saying their grass is dog friendly would imply that there is an artificial grass that isn’t. So with this in mind I searched all over the internet, asked loads of installers I know and still I can find no evidence of artificial grass ever harming a dog. Now I’m sure someone somewhere will have heard of something but I can’t find it. Having been looking all over the Internet there’s a question no one seems to have asked “Is artificial grass dog OWNER friendly?“, so is this the right question… err sort off, not helping am I but stick with me and I shall try to help. So here’s the answer you have been looking for, “MAINTENANCE” yep that’s the magic word, maintenance, if you don’t maintain it your lawn will smell and look awful, it’s a big investment so clean and look after it. 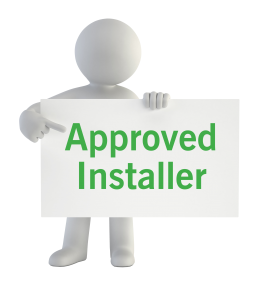 Now I’ve met customers who have had installers tell them that artificial grass is maintenance free, how can they say that, I mean you won’t let your dog pee and poo on your carpet and then not clean it up or let your dog pee and poo on your artificial grass and then not clean it up before letting your children play on the grass. At Love it Lawns we have invested a lot of time looking at the best install for a dog owner friendly lawn and it’s not just the artificial grass that needs considering. Firstly make sure you have a good free draining base, add more drainage if necessary. Secondly use a polyurethane backed grass that doesn’t absorb dog urine like a latex backed grass will, polyurethane just makes it so much easier to clean. Thirdly use the right infill. There are 4 main infills that can be installed into the top of artificial grass; kiln dried sand, rubber crumb, Zeo-lite and Envirofill. You don’t have to use any infill but we always like using an infill as it add’s weight to the grass and helps keep it in place. All these infills have their place but we would always recommend Envirofill, it’s a great product and help to reduces the dogs smells, it has Microban technology, an antibacterial and is guaranteed to keep working for 16 years, there’s no other product like it on the market . Fourthly use a cleaner, there’s loads out there, we sell them or we can tell you where to get them. Nothing in this world is totally maintenance free. Envirofill will help reduce the multiplication of bacteria but a enzyme cleaner can still be required. Now I appreciate there’s a lot take in here so if you need more information please feel free to give us a call or pop into one of our showrooms. The ENVIROFILL trademark is a registered trademark owned by USGreentech L.L.C., located in Cincinnati, Ohio, U.S.A. Its use here is authorized by USGreentech L.L.C., as are the copyrighted images included on this site.